HomeIs a Self Directed IRA right for you ? Is a Self Directed IRA right for you ? 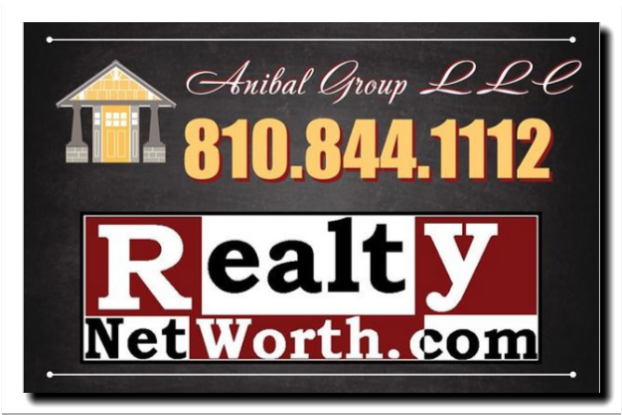 I recommend you take a look at our SD IRA page on RealtyNetWorth.com. This can be an excellent way to roll existing retirement funds or use future IRA deposits to make hands on real estate investments. 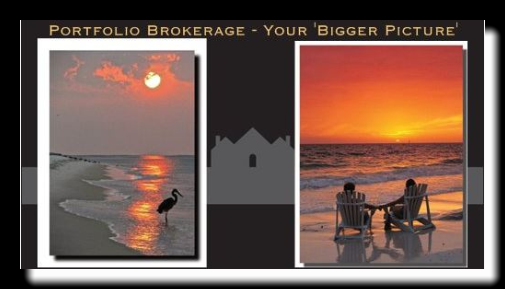 You pick the property and we broker the buy/sell activities. We have many professionals in the referral network to assist if/when needed from setup with a MI based trustee to CPA’s, property inspectors, etc. If you want to enter the market but don’t have free funds outside of retirement accounts, this may be a good option for many – especially if you are younger/ have a % to set aside for this type of investing/ or are interested in property with a bit of knowledge regarding repairs and care of homes.